The Global Maritime Knowledge Hub was launched by the Norwegian Shipowners'â Association and Maritime Industry Forum Norway in 2008. 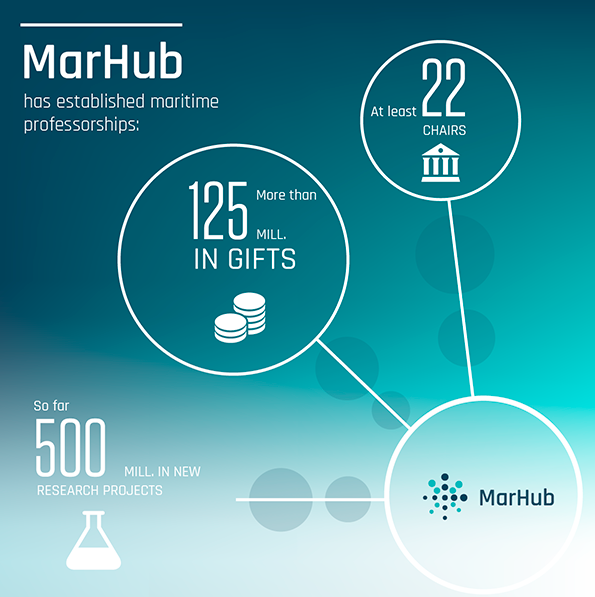 The aim of the initiative was to establish 20 maritime professorships at Norwegian institutions for higher education. The professorships were to be sponsored by the industry themselves. 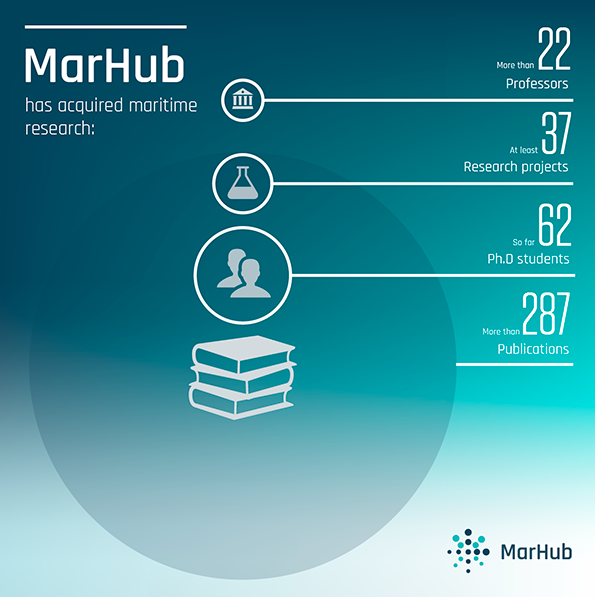 MarHubâ's main objective is to contribute to making the Norwegian maritime sector a world leading knowledge hub, to ensure a continued competency development and to strengthen the competitiveness of Norwegian companies thereby attracting the leading global maritime players.